The Blue Whale is the largest animal to inhabit the Earth. 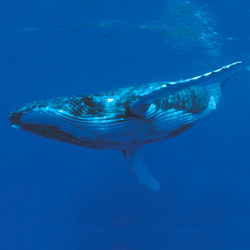 Their threats are entanglement in fishing nets, pollution , and illegal whaling. Bottle nose dolphins are social animals. 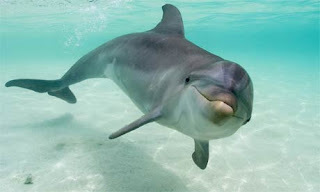 The main threat to these dolphins is injury or death during the process of capturing tuna. Manatees are found in Florida and live to 50-60 years of age. Manatees are herbivores. 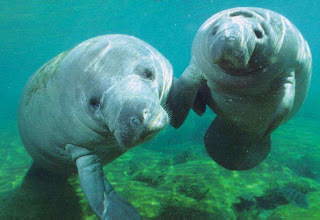 Major threats to manatees are humans and boat accidents. Sea turtles are found in warm waters. 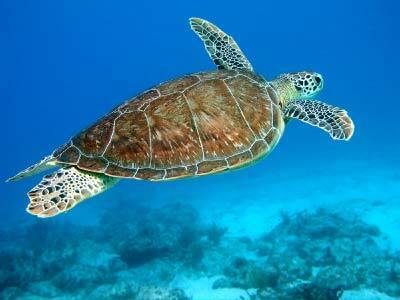 Threats for these turtles are ocean pollution, oil spills, and entanglement in fishing and shrimp nets. Good. Now tell humanity to screw off and to stop overfishing.